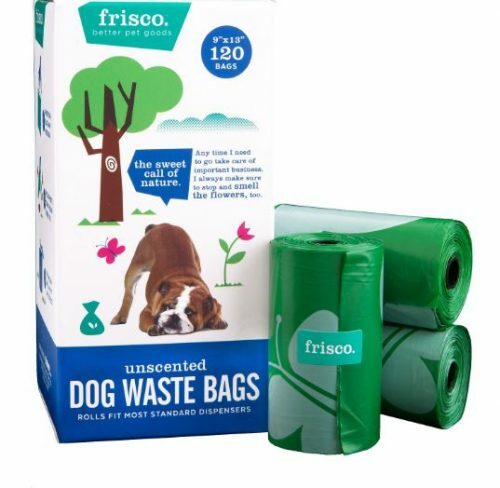 If you have a pet, there’s no reason not to take advantage of this Chewy sale! 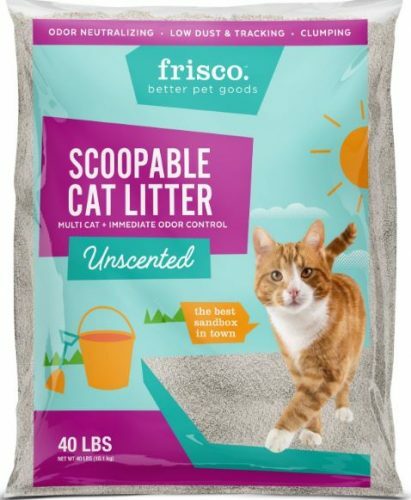 You’ll get an extra 50% off at checkout on dozens of items from Frisco – cat litter, dog poop bags, beds, collars, toys and more. Do note that the deal applies to a single item only, so choose wisely! The extra discount will be applied automatically at checkout. Round your order to at least USD $49 to receive free domestic shipping and Buyandship will help you to bring your order back.